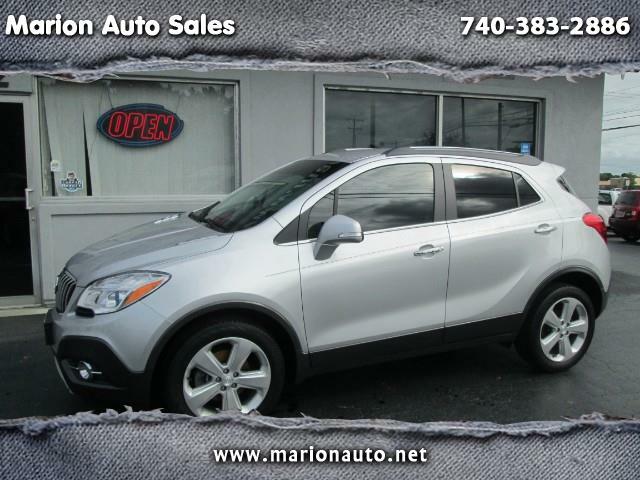 LOCAL TRADE IN BUICK ENCORE THAT WAS SOLD HERE A FEW YEARS BACK. THIS THING GETS GREAT GAS MILEAGE AND HANDLES LIKE A NEW CAR. COMES WITH FACTORY WARRANTY AND A FREE CARFAX HISTORY REPORT INCLUDED.